I tried wakeboarding recently… Well, about a month ago, actually. I meant to write about it right away but it slipped through and I only now got around to writing about the awesome experience. Posted on 2016-06-29 by Tigr. 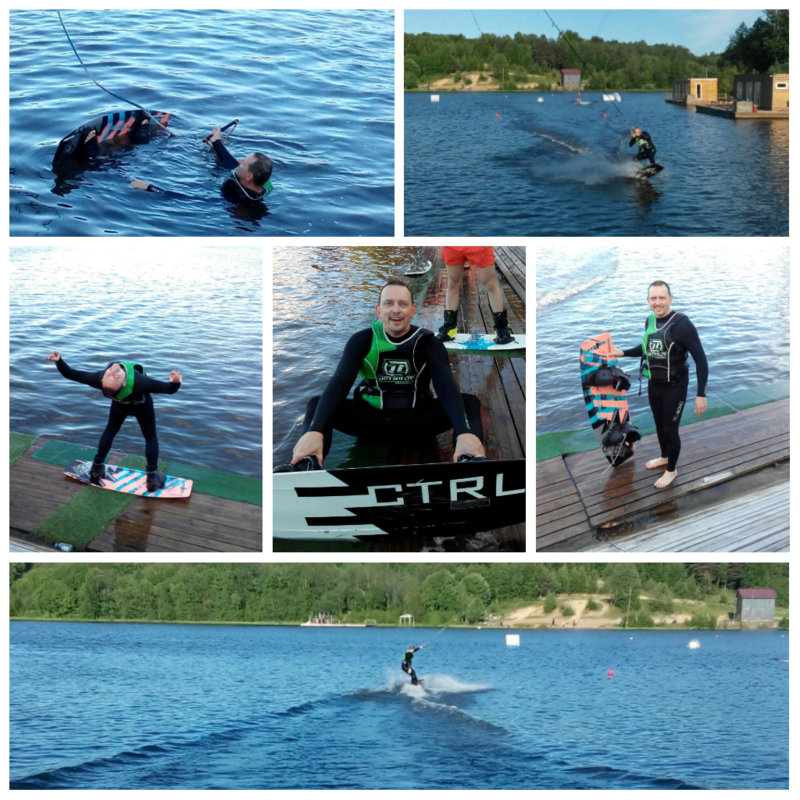 This entry was posted in Various and tagged board, en, Fun, outdoor, wakeboarding, water, water sports. Bookmark the permalink.